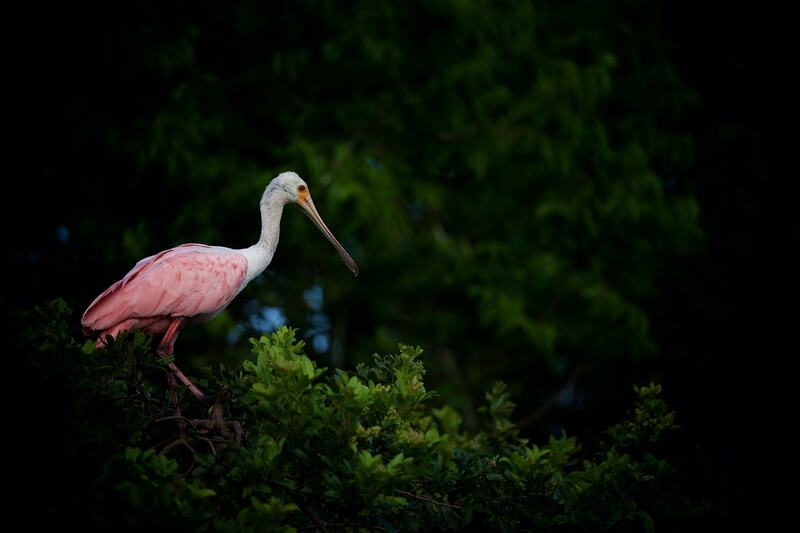 Travel through Florida, taking photo opportunities with bald eagle, egret, little egret, osprey & spoonbill & more. 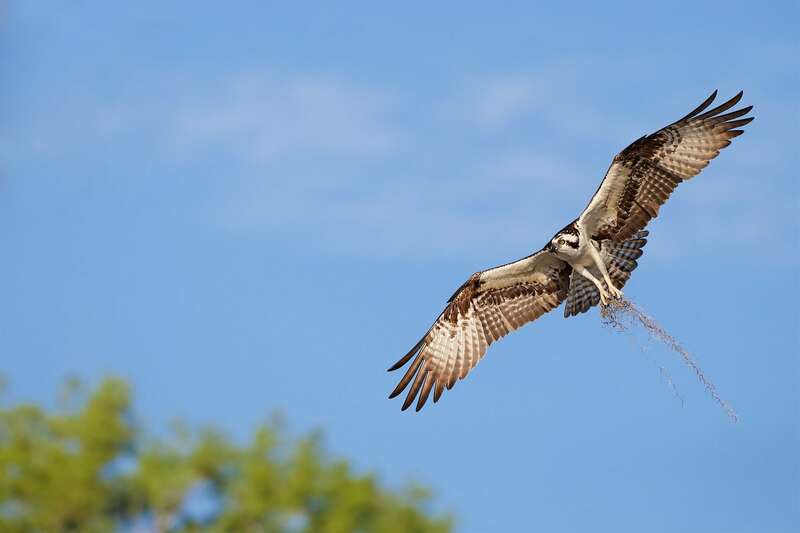 Sorry, all the available places for this photography holiday, Ospreys of Blue Cypress Lake, have already been reserved; however, if you would like to be placed on a waiting list in case of any cancellations or to be notified should we decide to run another of these trips, please fill in the form below. For this photography holiday, we would recommend that you bring along an intermediate telephoto lens such as the 100-400mm, which is extremely versatile & a 400mm, 500mm or 600mm lens. The 200-400mm with built in extender is a great alternative to the 500mm or 600mm. You should also pack a monopod to help steady your lens while you are on the boat. For this photography holiday, we recommend that you pack thin neutral coloured t-shirts & blouses teamed with neutral coloured trousers. You should also bring a hat, preferably a safari style hat with a broad rim all around the edge, to protect your head & scalp from getting burnt. & takes place in Vero Beach in the United States, between the dates of 13th - 22nd April 2019. It is ideal for photographing bald eagle, egret, little egret, osprey, spoonbill & more. This photography holiday is led by David Miles for NaturesLens. The photography holiday is offered on a Half Board, Non-Shared basis. Group size for this photography holiday is a minimum of 3 participants & a maximum of 4, plus David. We consider this to be an event of Easy level of exertion, if you have any questions about your suitability for this event, please contact us prior to making a booking enquiry. The photography holiday starts & ends at Orlando Airport. , although you may be able to travel on the same flights as David, if you are travelling from London. Transfers between Orlando Airport & Vero Beach are included in the cost of this photography holiday, this photography holiday requires a deposit of £900 to secure a place. Deposit required to secure a place: £900 payable upon making a booking. Final balance payment due: January 13th, 2019*. Bookings made after this date will require the full payment to secure a place. Bookings close: March 13th, 2019.